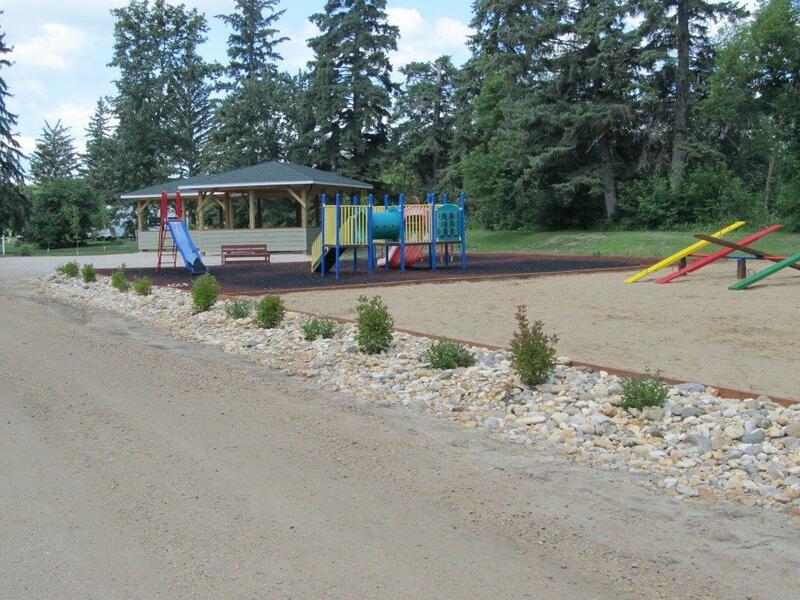 Located in a valley on the west side of town, the Gilbert Plains Centennial Park is home to the golf course, as well as a picnic area, campgrounds, wading pool and playground. The park is situated on the gentle Valley River, suitable for swimming, rafting and canoeing. Gilbert Plains is also near two very large park areas, the Riding Mountain National Park and the Duck Mountain Provincial Park. Both parks are within a 30 minute drive, and offer further opportunities for camping, hiking, skiing, boating and fishing. Gilbert Plains has a great campground for everyone to enjoy. 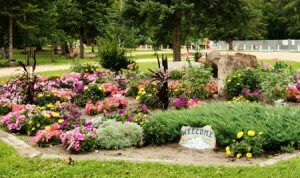 Centennial Park Campground has a variety of camping sites available to the public. For more information and Camping rates, click here ».